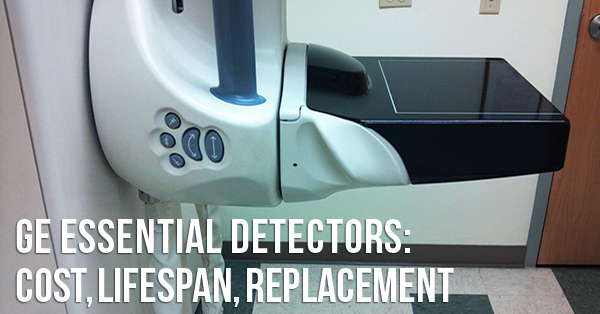 In most regards, the detector is one of the most important components on a digital mammography system. Not only is this true in terms of functionality and image quality, but also in terms of replacement cost. 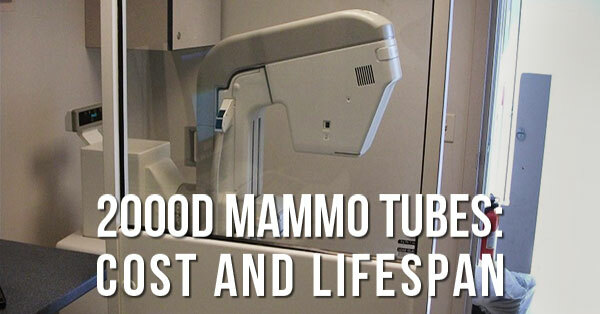 If you own a GE Senographe Essential digital mammo, or are considering purchasing one, it will be helpful for you to know more details about this very special component. Keep reading to see vital detector details like part number, replacement cost, and average lifespan, as well as how to make sure you get the correct detector version when the time eventually comes for your replacement. 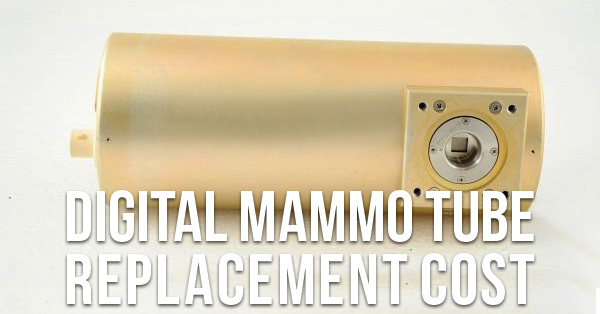 If your digital mammo machine's X-ray tube is on its way out or, perhaps, has already failed, you should know that contacting the original manufacturer for a replacement is just one of the sourcing options available to you. It is also, in the majority of scenarios, the most expensive one. Below you'll find current average prices for X-ray tubes from the most popular digital mammography systems. Pricing for both new OEM and after-market tubes and used tubes from independent parts providers is included. If you use a Hologic Selenia manufactured between January 19th, 2007 and December 7th 2012, you may remember the day the letter from Hologic's field service arm came to your mailbox with the dreaded news: your system was declared end of life (EOL), and Hologic would no longer support it after May 3rd, 2019. Or- maybe you don't remember and the title of this blog is a helpful, but alarming surprise for you. In any case, it's already March 2019 and the time to come up with a new service solution is nearly upon you. We can help. Mammography screening is the first, and best line of defense in detecting breast cancer early. This is why having a maintenance and repair plan in place for your mammography equipment is so important. When you have a plan, your facility can keep equipment downtime to a minimum, keep reimbursements, and reduce costs on replacement parts. We've compiled current average pricing for one year of our most inclusive mammo service coverage plan, as well as broken down a few of the key factors that will be a part of determining your individual price, so you can know what to expect from independent service organizations as you plan and shop for your mammography machine's future maintenance and repair.